Snow was written by Nancy Elizabeth Wallace. Snow was published by Writers Guild Books. 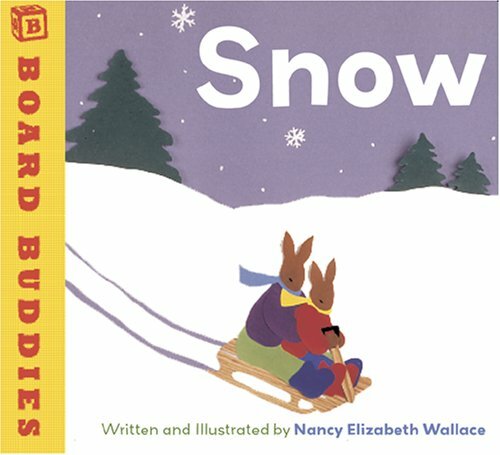 Subjects of Snow include Children's Books, Fiction, and Modern fiction.